As Super Eagles are primed to know their AFCON 2019 group stage opponents this evening at the draw ceremony in Cairo, Former Green Eagles Captain, Segun Odegbami, has asked handlers of the senior national to perish the thought of recalling John Mikel Obi to the team. Mikel has been absent from Eagles since Nigeria’s last group stage game against Argentina at the 2018 World Cup in Russia. He played no part in the team’s qualification for the continental football showpiece Super Eagles missed the last two editions in 2015 and 2017. Despite the campaign in a section of the sporting media for the recall of the Middlesbrough midfielder, Odegbami insisted that Mikel has done his bits with Eagles and should be allowed to move on. The ex-international fondly called ‘Mathematical’ in his active football days told THISDAY yesterday that the former Chelsea player is no longer the player he was. “Recall Mikel? History is against such a decision. Mikel is not the player he once was. We have seen his best and it cannot be recreated or better. What did it fetch?” reasoned the qualified engineer who contested to be governor of Ogun State at the last elections. Odegbami, winner of the AFCON in 1980 on home soil revealed that the last time Nigeria recalled a captain to the senior national team turned out a disaster. “The last time we brought back a captain it ended in a disaster that halted the country from going to its first World Cup in 1981. Why are we not taking lessons from history? Why do we keep doing the same things based on sentiments and expecting a different result?” queried Mathematical. He reasoned that the exit of Mikel from Super Eagles will open door for another fresh, young player to emerge in the scene. “If old players do not retire new players cannot emerge. Some of the best players in our history came into being by been thrown into the deep end of a big competition and discovering their best hidden ability. I am a good example. I took over from Baba Otu Mohammed after he had just been named Africa’s best right-winger but was disappointing in a few games. One match did the transformation,” recalled the former wing player. 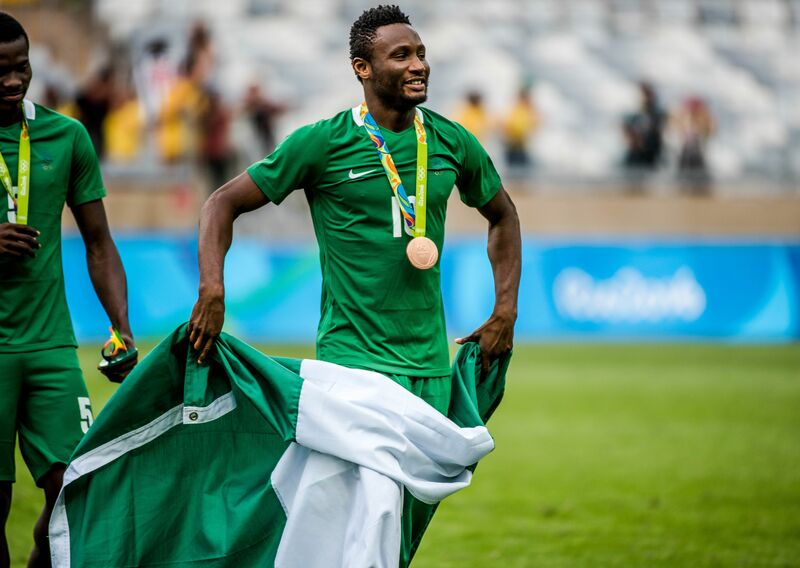 The former IICC Shooting Stars player believes that “Nigeria shall not win AFCON 2019 because of Mikel. We can diminish our chances or even lose it because of him. Let him be, and lets throw up a new talent. We won’t know how good a player is until we give them a chance at a high level,” the ex-international further advised. He added that he expects some new faces to get into the team as well as some of the former members to be dropped by the Gernot Rohr led technical crew. “The most constant thing in life is change and is based on the players the coach has in his team. “This team is still under construction so we must create room for new players to come in. “I don’t envision that we have the Eagles team already because I believe there will be few additions as well as subtractions before having the team we all desire. “From what we have seen so far, I believe this team has the capacity to go all the way to the final at the AFCON in Egypt,” concludes Odegbami.